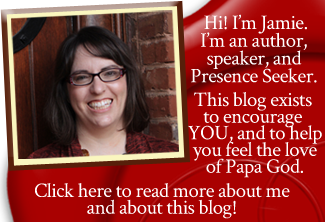 A friend of mine told my husband and I recently that it seems like Christians are really friendly on Sundays, but then leave you alone the rest of the week to do life by yourself. Eek. I have an article published in The Christian Journal this month that discusses 3 practical ways we can remedy that problem. 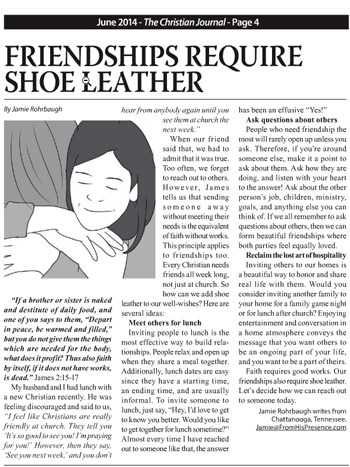 Click here to read “Friendships Require Shoe Leather” on The Christian Journal! It’s on page 4, top left corner.